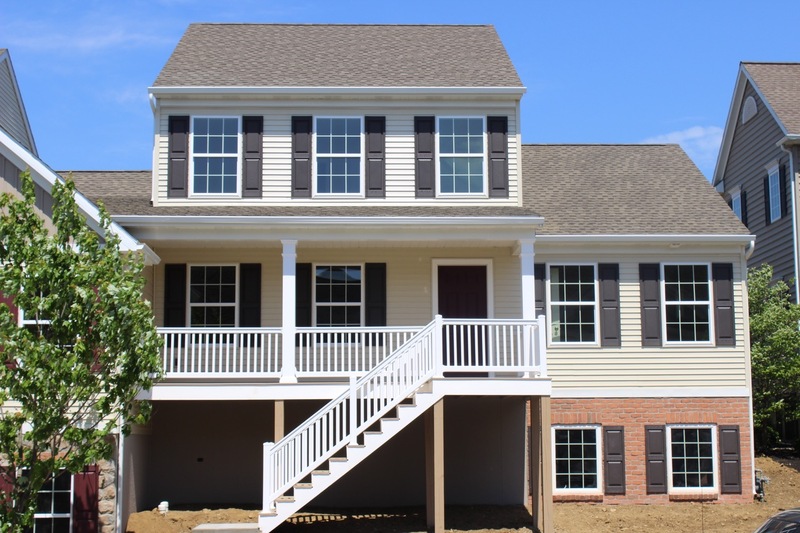 For the first time in years, Metzler Home Builders will have more than one Parade of Homes entry. Both are semi-detached duplex homes. 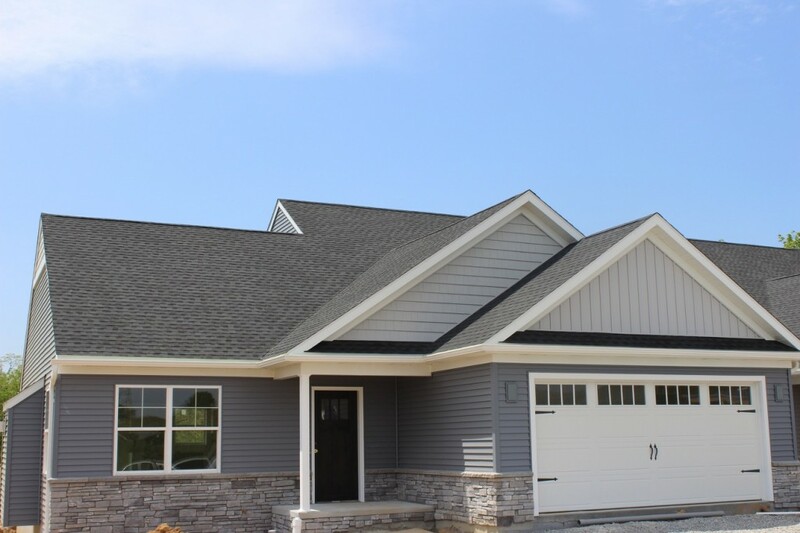 One is located in the Willow Bend Farm Community in West Lampeter, and the other is located in our brand-new community, the Villas at Featherton in Elizabethtown. Below is a sneak peek of each home. Posted in New Construction on June 3, 2015 by metzler.